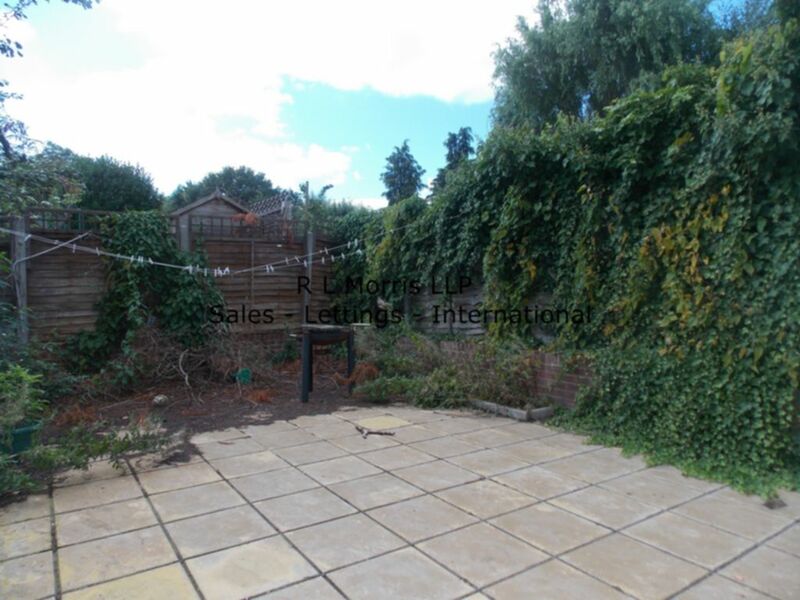 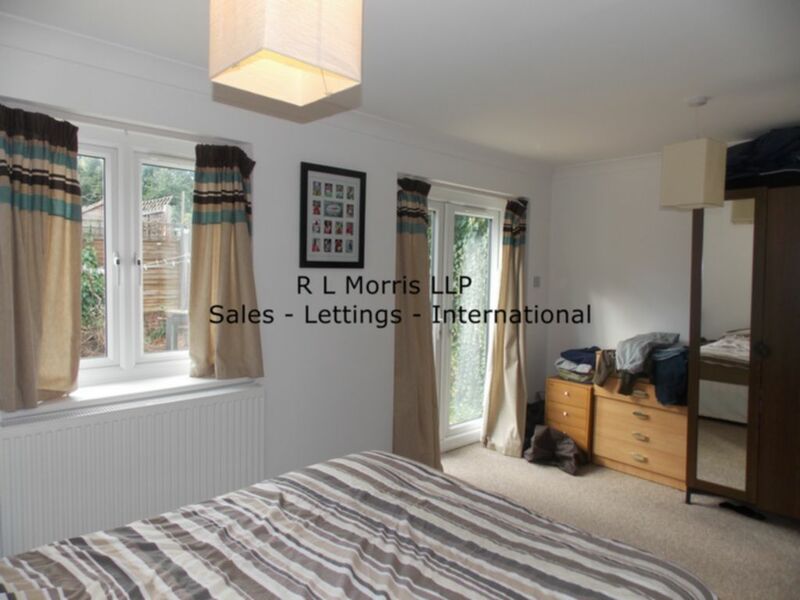 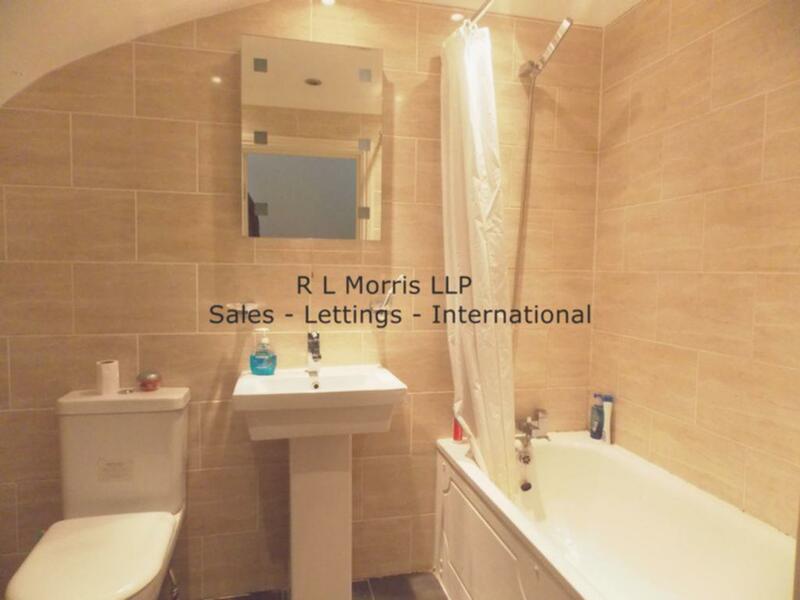 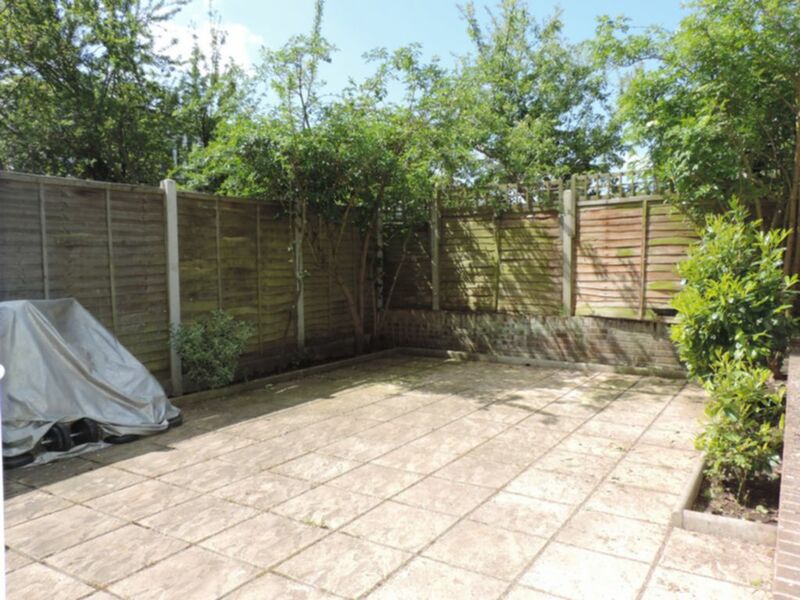 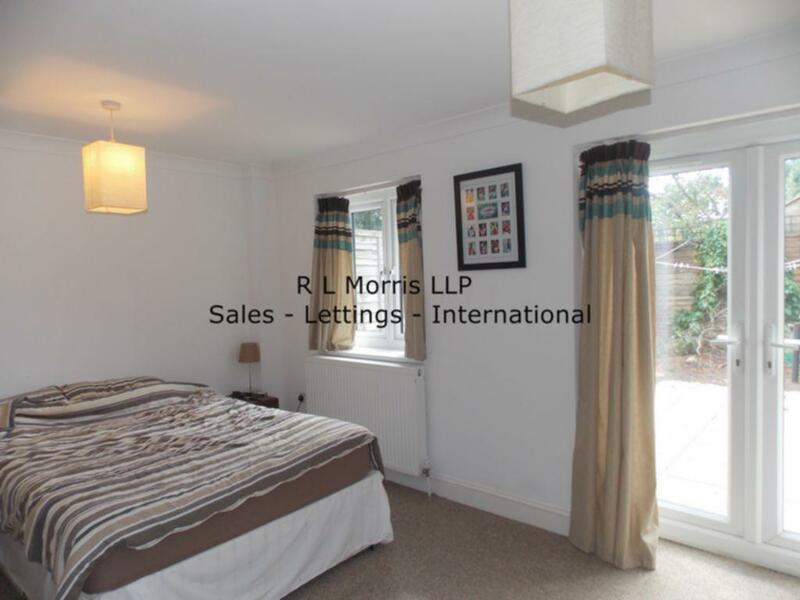 R L are pleased to offer this recently refurbished ground floor one bedroom garden flat. 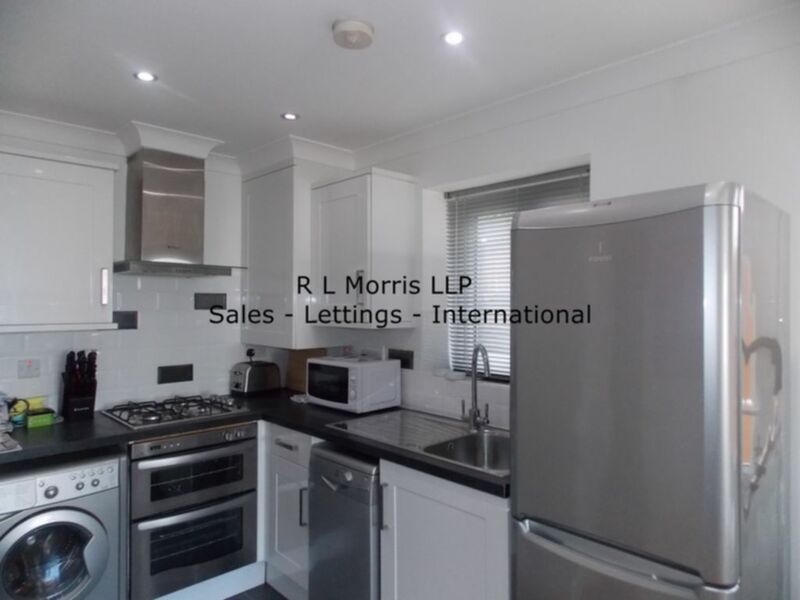 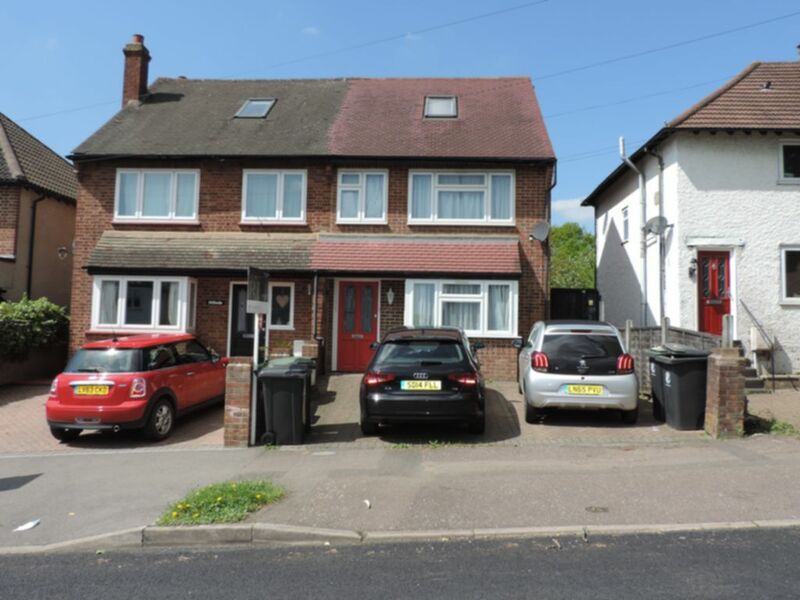 The property benefits from wood floors, recessed lighting throughout, fully tiled modern bathroom, modern fitted kitchen and master bedroom with double doors to own garden. 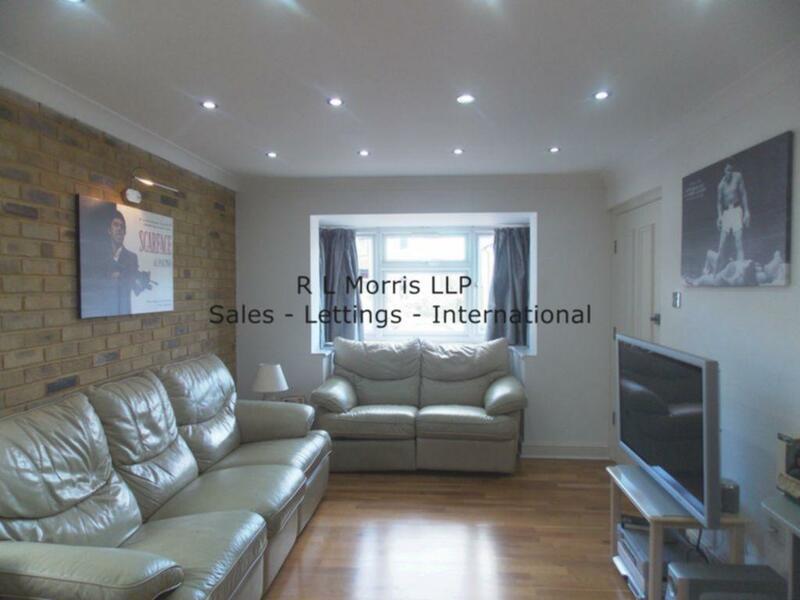 Other benefits include gas central heating, double glazing and off street parking.